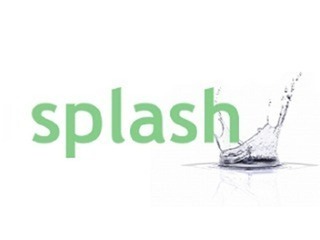 Splash SF Oct 2013 finalist Temnos offers scalable content intelligence services on a PaaS (Platform-as-a-Service) model. In essence, you send content (documents or URL’s) to our API and we give you back metadata or metacontent for each item of content that was processed by our platform. Armed with this information, you will gain insight into what your pages are about, which pieces of content are most relevant to each other (and why), and the various ways that pages can be characterized or re-packaged to your benefit. Here's a video of Tim Musgrove presenting at Vator Splash SF. Among the judges were Rob Coneybeer, (Shasta Ventures), Tony Conrad (True Ventures), Jenny Fielding, (BBC Worldwide), Howard Hartenbaum (August Capital), Charles Hudson (SoftTech VC), Jed Katz, (Javelin Venture Partners), Lars Leckie, (Hummer Winblad), Charles Moldow, (Foundation Capital), Rick Moss, (Hub Ventures), Ted G. Wang (Fenwick). The Temnos technology stack has been field-proven with major technology, industry and media companies including CNET, About.com, IDG, General Motors, Federated Media, Disqus, and Metaweb. 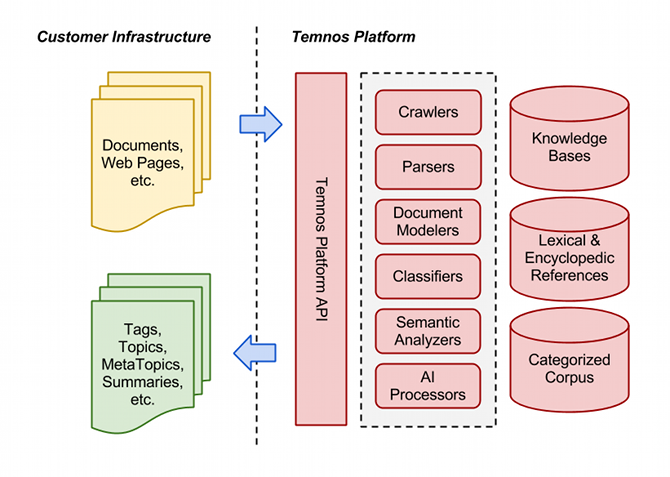 Blending several methodologies together from semantics, AI and other diverse fields of knowledge, the Temnos platform enables developers of document-centric applications to optimize the value of their content and make their products richer and smarter. Here are your 10 finalists for Vator Splash SF!